appreciates your desire for a home that is uncompromising in its craftsmanship and attention to detail. The homes we build for our clients are distinctly different and customized to your personal lifestyle ... creating your custom legacy. Discover just a few of the reasons why selecting John Cannon Homes as your builder is the right decision. We have succeeded in maintaining our successful business by upholding our consistent and conservative fiscal policy. Over the course of three decades, our team has built over 1,400 homes throughout southwest Florida and that includes over 375 on our area’s barrier islands! Buying power, savings that are passed on to you. We have long-standing relationships with both national and local vendors. This assures that you will receive the best possible price for all of the materials used to build your home. It’s your home – you can customize your plans, your elevations and your selections to match your lifestyle. Every John Cannon custom home is backed by both a Contractor’s Two Year Limited Warranty and a 10 Year Structural Warranty. Our Managers, Team Leaders and Project Managers continually walk through and inspect your home during the building process. Their goal is to deliver your home with the superior finishes and quality that are standard in a John Cannon home. 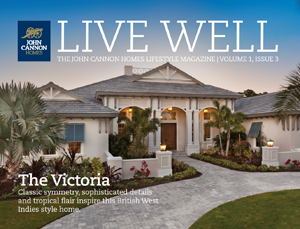 It’s a fact – our John Cannon homes are the recognized leader in resale value. When you’re ready to move up in size or downsize, you’ll be glad that you invested in a John Cannon home. Our philosophy is simply that we employ only those trade partners who can deliver superior workmanship and products in and for your home. 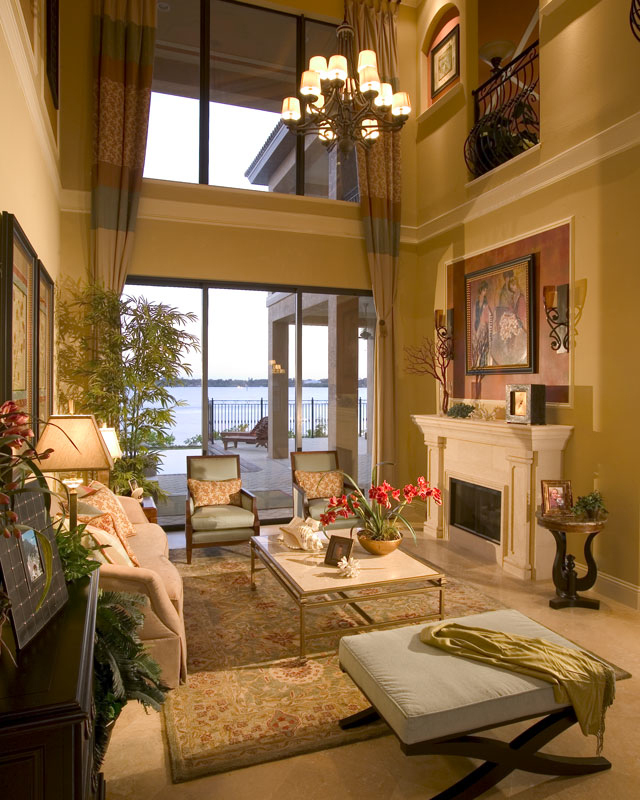 John Cannon Homes can customize and design a home to suit any homesite. Whether you would like our experienced sales team to assist you in locating the perfect homesite or if you already own a homesite, we are here to bring your dreams to reality. 4,000 Sq. Ft. Design Center. Our Design Center showcases all of the newest products and design trends. We are constantly updating our products and selections to reflect classic, modern and current trends. John Cannon takes a personal and hands-on approach with each client and every home built. For over 26 consecutive years, we have been voted the area’s Best Builder by the readers of the Sarasota Herald-Tribune. Over 350 Parade of Home awards have been awarded to John Cannon Homes by judges in our industry. John Cannon Homes maintains excellent relationships with financial institutions and lenders throughout the area. We quote a fixed price that is all-inclusive, not cost plus. This allows you to know the price you are given is the price you’ll be charged. Corporate offices are centrally located. Our main office is located within minutes of I-75 and University Parkway in Sarasota, FL. at 6710 Professional Parkway West.